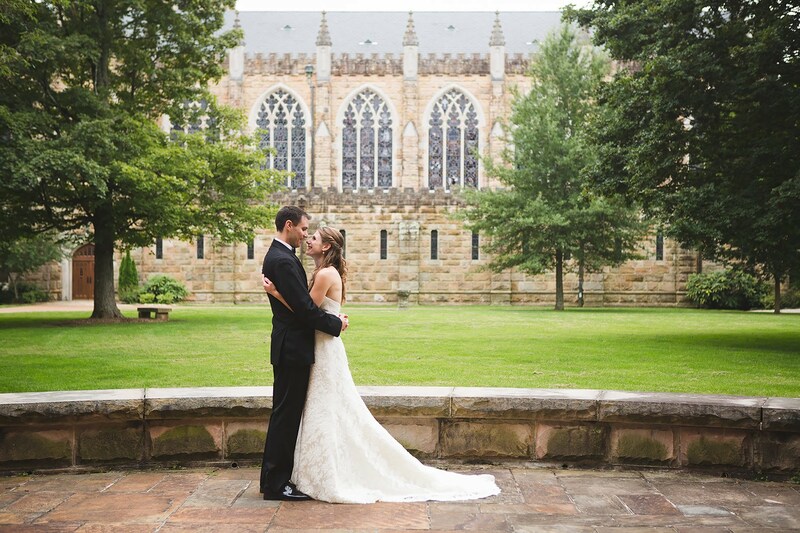 With an elegant setting, outstanding cuisine, and impeccable service, Sewanee Inn is the ideal wedding venue for your big day. 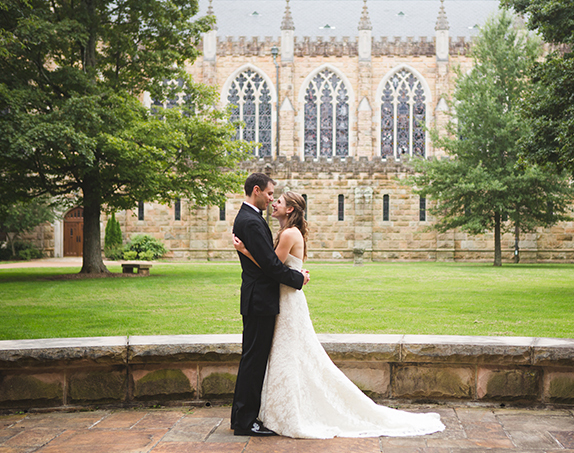 Located on the campus of The University of the South, The Sewanee Inn event spaces blend contemporary Southern charm and hospitality with an inviting ambience for your romantic event. 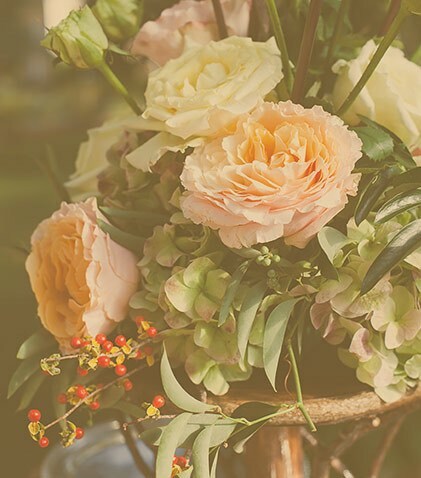 From engagement parties to the rehearsal dinner and wedding reception, we can accommodate a variety of events ranging from intimate gatherings to grand affairs. 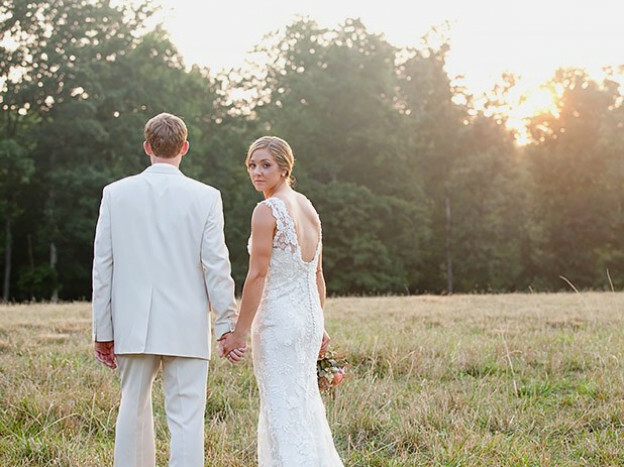 A wedding dinner at The Sewanee Inn is truly an event. Our dining service is steeped in tradition, evidenced in every event we host. Our menus are carefully crafted by our skilled culinary team thus making sure that your dinner is the perfect end to a most memorable occasion. 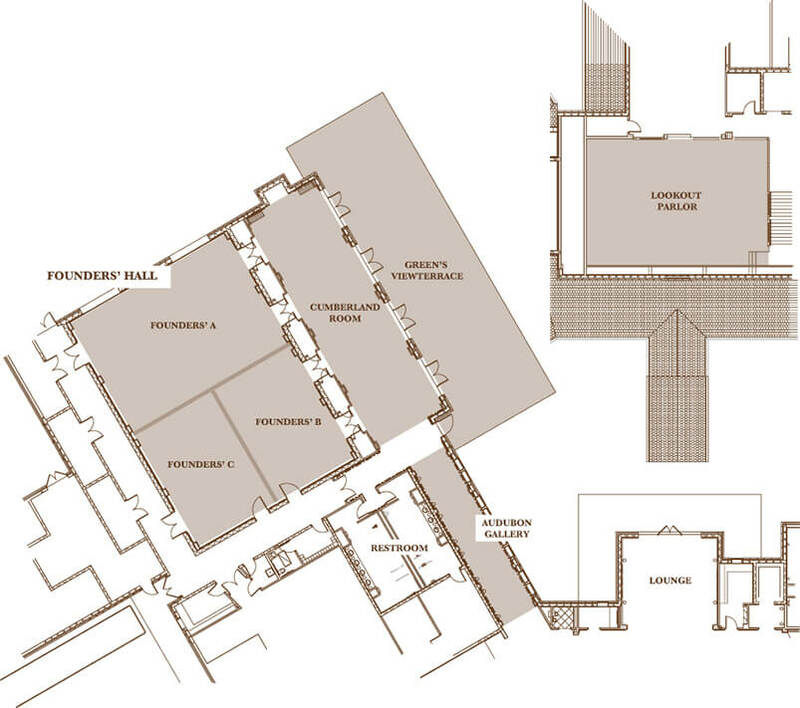 The Sewanee Inn features 43 elegantly appointed guest rooms and suites all boasting luxurious amenities. From Avenue King and Double Queen rooms to Golf View rooms with balconies and Parlor Suites, The Sewanee Inn affords an assortment of room types to accommodate any guest. 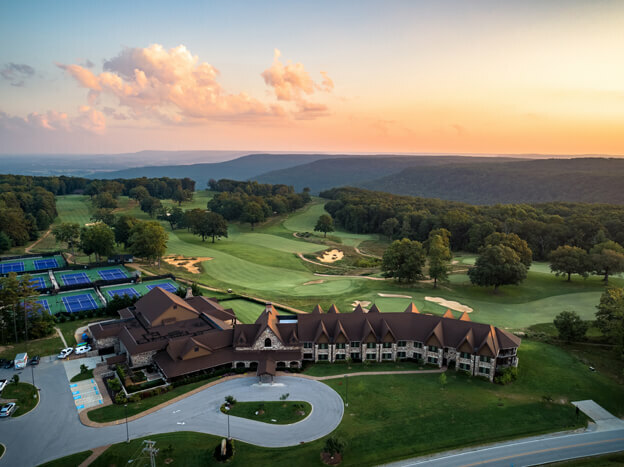 A favorite among guests, The Sewanee Inn offers an elegant atmosphere for scratch-made cocktails and Southern comfort food, just steps from The University of the South, Appalachian trails and a 9-hole course. 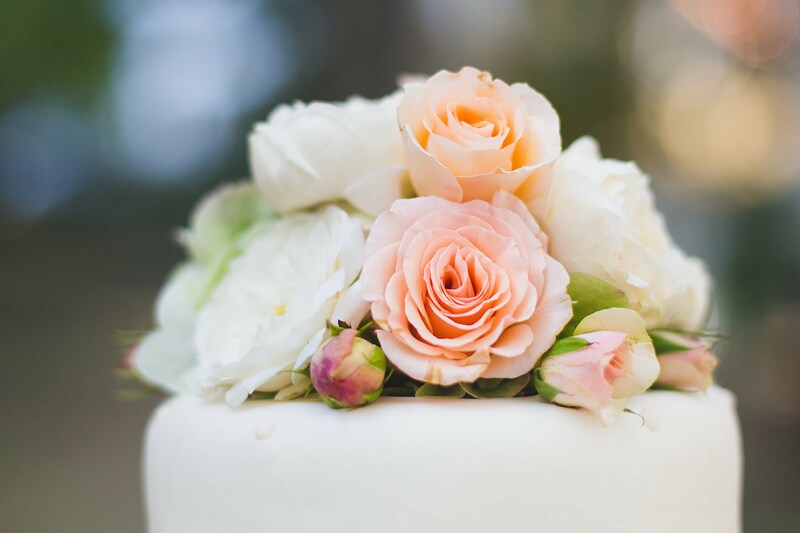 Our flexible event space is designed to suit weddings of all sizes, from large-scale celebrations to more intimate gatherings. 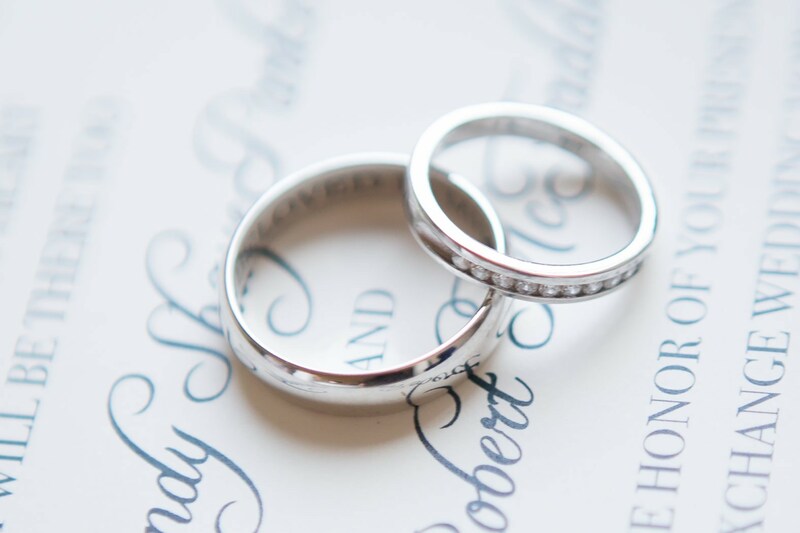 At The Sewanee Inn, we've taken care of the smallest of details so you can make the most of such an important day. 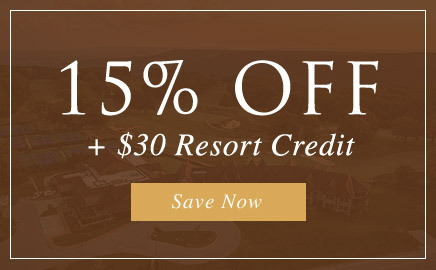 Browse a sample itinerary below and picture yourself creating memories with friends and family that will last a lifetime. Guided Bridal Veil Falls Hike @11:00 A.M.
Self-Guided Hike on the Perimeter Trails 20 miles of trails. Find the ten best day hikes here! Drop by the Sewanee Inn Lookout Parlor on your way out for a quick farewell bite! 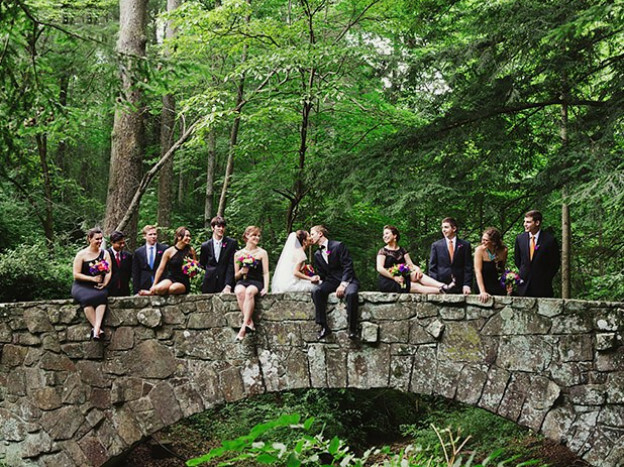 Kindly tell us a little more about you and your wedding day and we will be in touch soon.